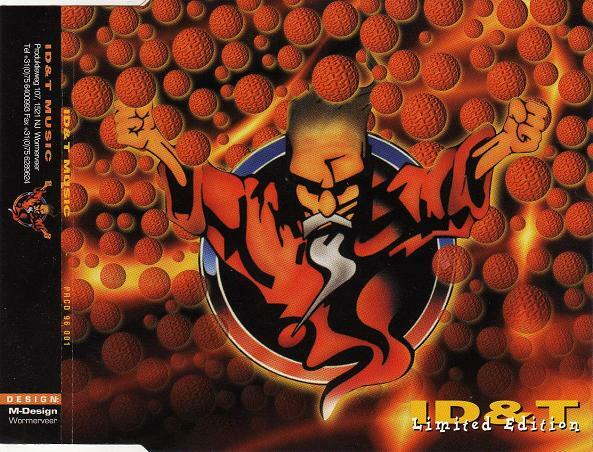 1A is wrongly credited to "DJ Waxweazle"
1B is wrongly listed As "Mellomanais"
1D is wrongly listed As "Smoke M.F." Notes: Some versions of this release were misprinted; the print on the cd is pressed mirror-wise. 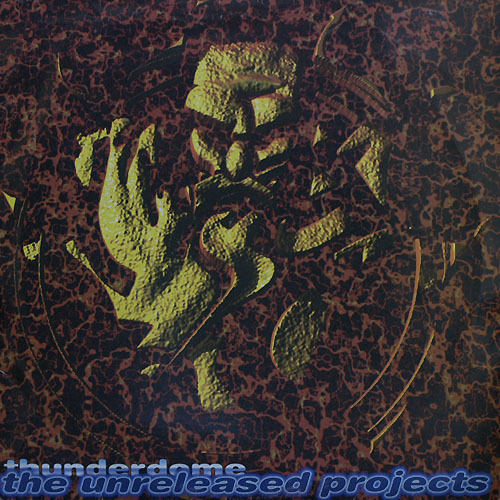 These misprinted versions are more rare than the ordinary ones. Format: 2 x Vinyl, 12"
Notes: Also available as white label. 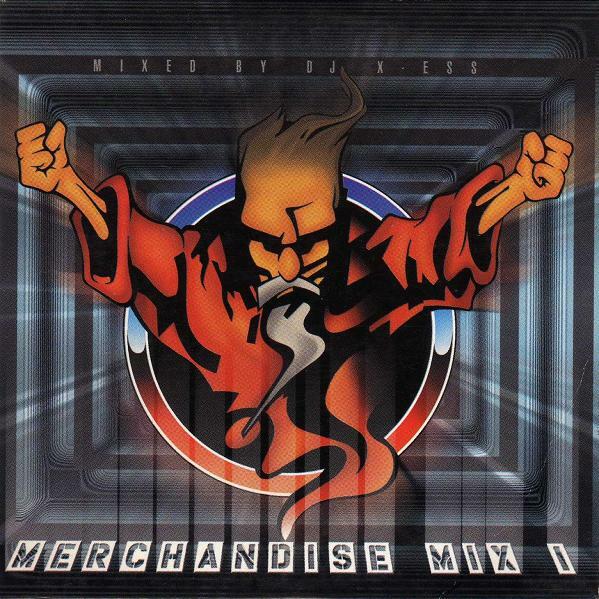 Notes: Этот диск получали вместе с заказами свыше DM100/HFL100/BFR2000 от ID&T Merchandise. 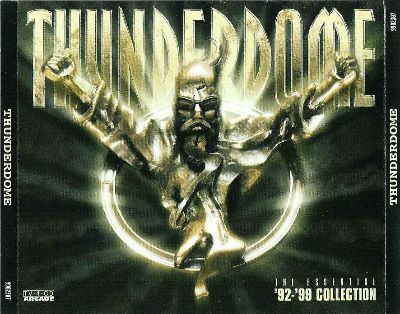 Notes: Compilation also known Thunderdome Grey. 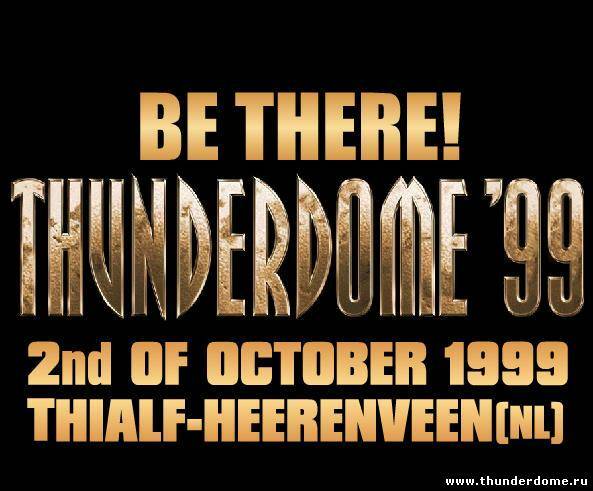 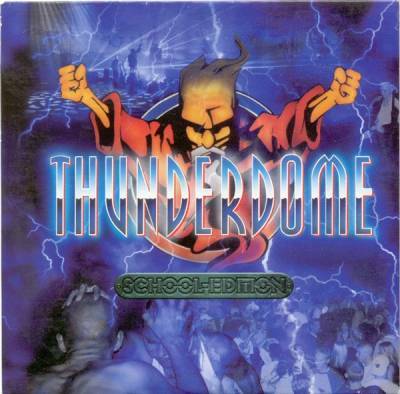 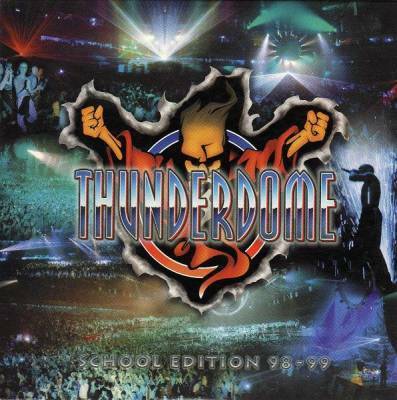 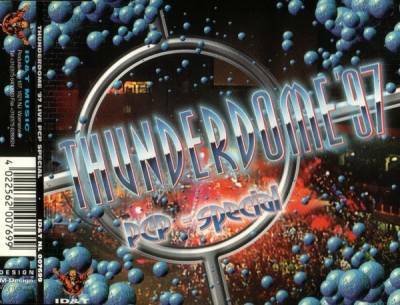 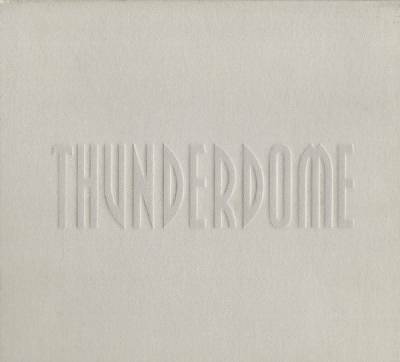 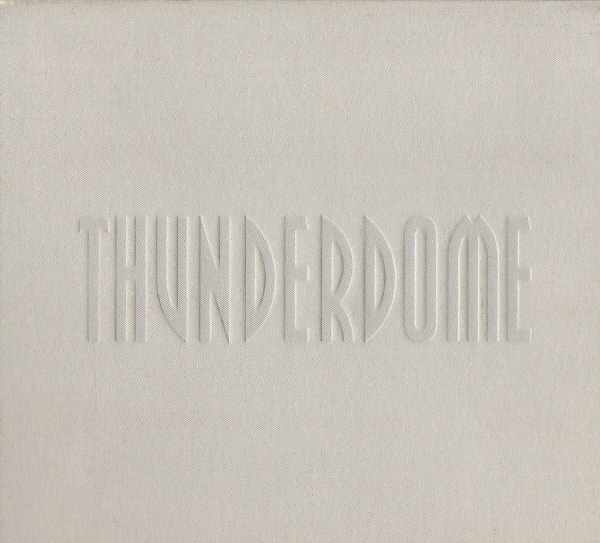 On artwork there is only THUNDERDOME engraved on digipak, it is referred here as 2001 Part 2 to distinguish it from Part 1 released also in 2001. Digipak has two magnetic strips inside on the ends to keep package shut. 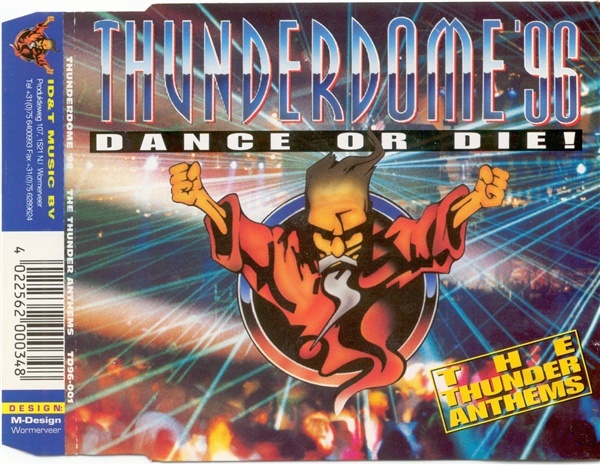 1-10 is listed as "Dub Mix"
2-06 is listed as "Drunken With Revenge"
2-14 is listed as "The Morque",inside it's given as "Recorded At The Morque"